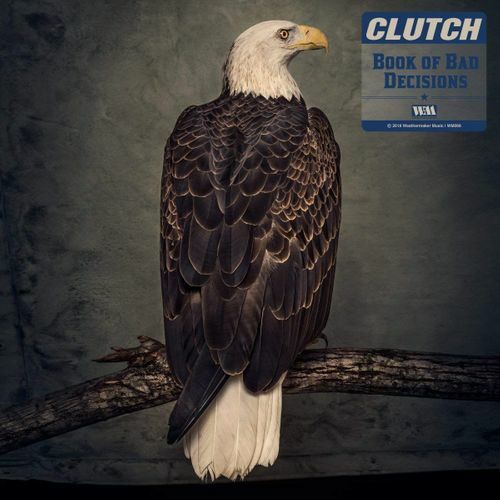 Crunchy, driving riffs command Clutch's Book of Bad Decisions, a collection of 15 straight-up, hard rock gems. With its start/stop verses, the energy on album opener "Gimme The Keys" rumbles like an idling V8, while the chorus rips into high gear. "How To Shake Hands," a tongue-in-cheek lampooning of American politics, blisters both with musicality and wit. The title track waxes nostalgic with a hard edge sentimentality, while "In Walks Barbarella," with its funky '70s horn section, proves that Clutch is a fun band, meant to be taken seriously.